Quantum dots, particles with diameters from 2 up to 20 nm, are one of the sweethearts of nanotechnology because their properties are intermediate between bulk and discrete molecules and can be tuned according to their size and shape. Nowadays, quantum dots are one of the most common nanophotocatalysts used to produce fuel using ultraviolet, visible, or solar light. Traditional methods such as sol-gel, hydrothermal synthesis, e-beam lithography, microwave synthesis, and chemical vapor deposition, among others, are suitable for produced quantum dot photocatalysts. In this context, the most common fuels obtained using photocatalysts are carbon monoxide, formic acid, methanol, methane, and hydrogen. 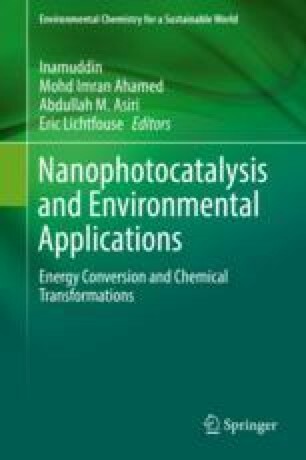 In this chapter, it will be given an overview of the main methods to obtain quantum dots and some examples of their use as a photocatalyst for fuel production.